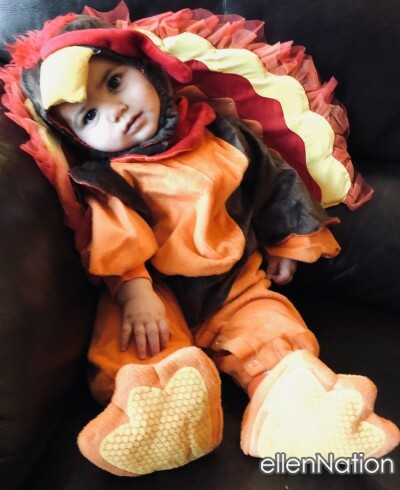 Wyatt is a 5 month old IVF miracle baby that enjoys life. We are eating good this year!! Best turkey baby ever!! I call the breast of the turkey!